LAEDC solves challenges for businesses, to help them grow and hire. Workforce pipelines, industry connections, cost reduction strategies, tax incentives and more. 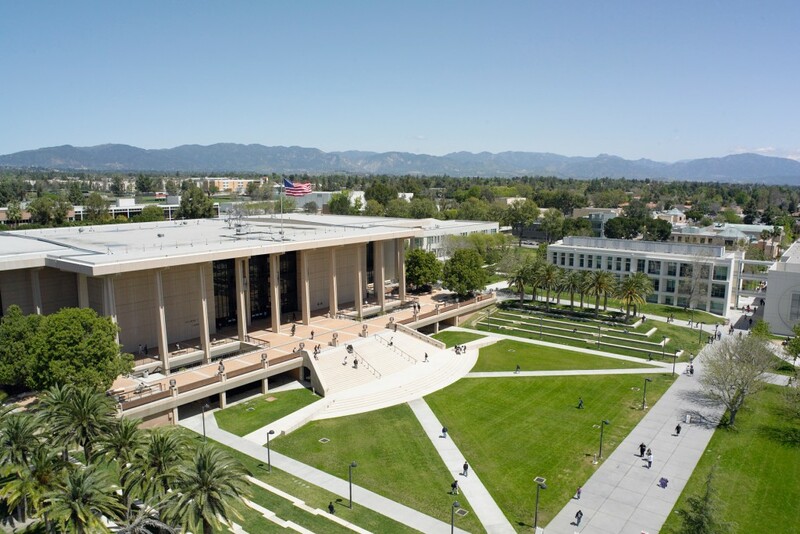 LAEDC assists universities, colleges and workforce development organizations, to connect your grads and faculty to industry for internships and program co-development. 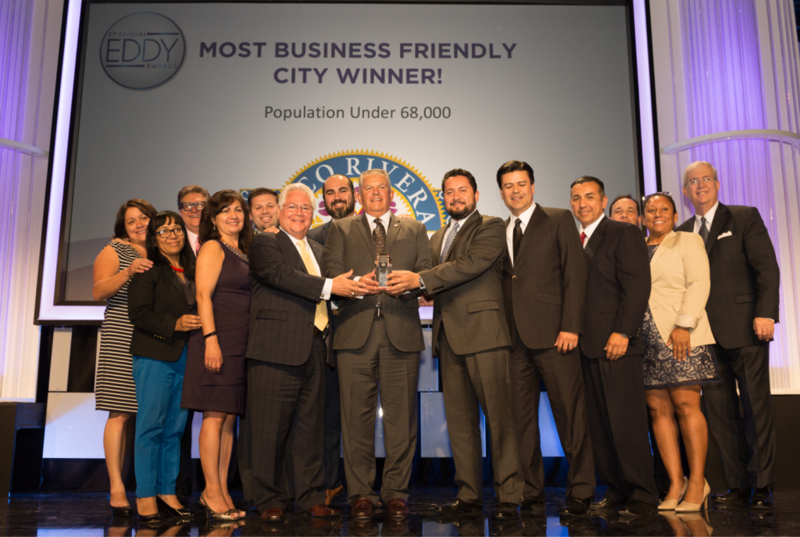 LAEDC assists local cities and L.A. County on business attraction and retention, public policy analysis, real estate, strategic planning and more. 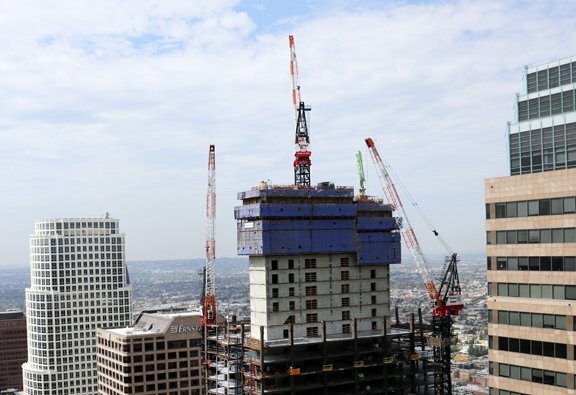 LAEDC connects you with innovative companies in key, emerging industries, and our affiliate World Trade Center LA facilitates foreign direct investment (FDI).